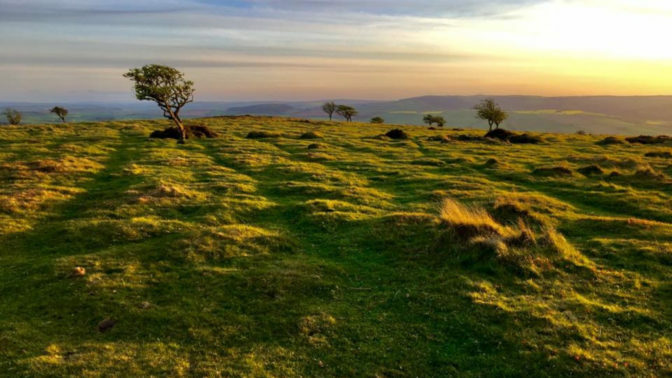 Come and join writer Alice Maddicott and AONB rangers for a creative walk up on the Quantock Hills to explore nature writing in all its forms. Learn about descriptive writing and how it can used for non-fiction, but also to bring to life your fiction and poetry. This is a writing workshop for all ages to really celebrate the inspiration the beautiful Quantock Hills can offer us. Whether you write a lot or are just curious, a keen walker wanting to try something new or a family wanting a different day out, whatever your experience or ability you are welcome. Alice Maddicott is a writer and artist, as well as the Creative Lead at Halsway Manor, National Centre for Folk Arts. Her most recent published creative non-fiction includes for Elsewhere Journal of Place, and Waymaking, an anthology of women writing on adventure. She also writes poetry and children’s television and has been teaching creative writing to all ages for 16 years, with a special interest in outdoor learning. Meet Alice and volunteer AONB rangers 10 a.m. at Dead Woman’s Ditch, bring a notebook and pen and do feel free to bring your own refreshments.